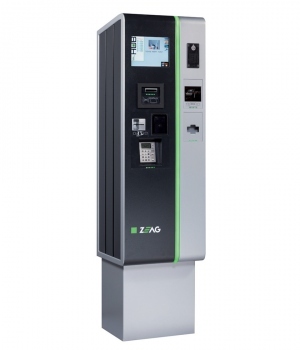 The APC is a cashless version of the industry leading ZEAG APS Pay Station. It is a customer friendly and easy to use station that accepts payment by Credit Card only. It is ideal for installations where car park operators wish to offer increased customer convenience while reducing the operational and maintenance costs by eliminating time-consuming cash handling and theft or fraud prevention.